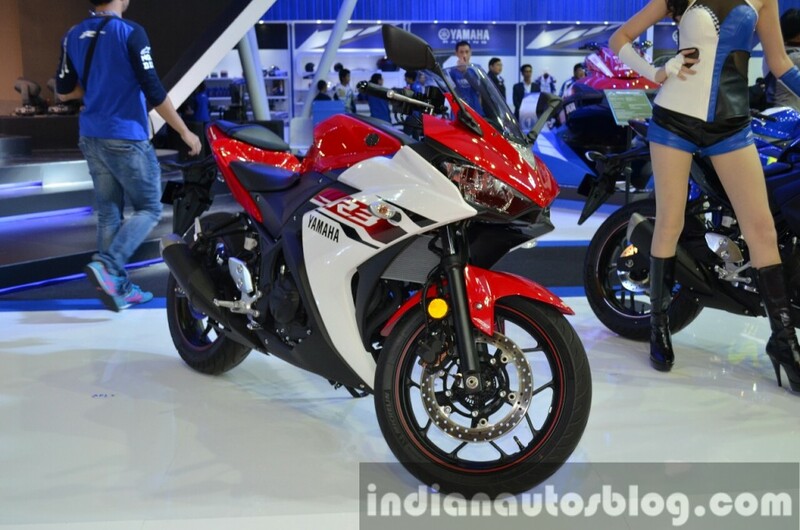 When the Yamaha R3 will be launched in Red colour and with ABS version in India ? 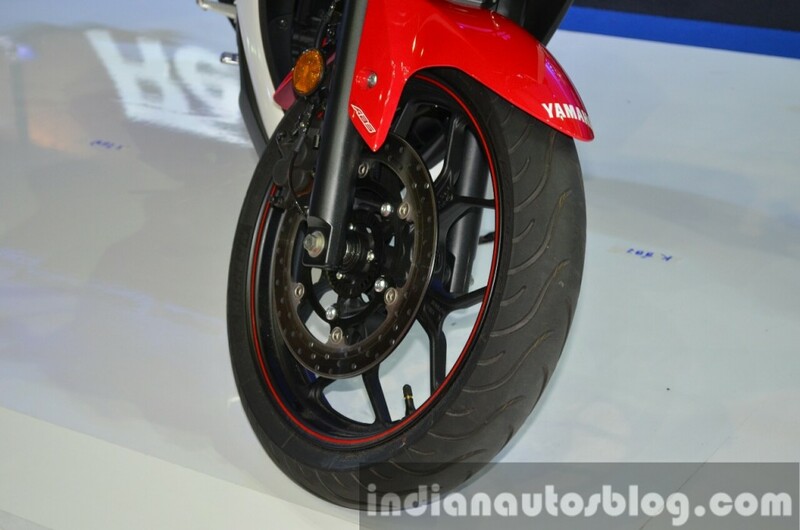 How long it will take for Yamaha to launch its R3 in Red color (I love the red one) and with an ABS in India. please help me I am in a confusion of buying the R3, when will the Red and ABS version be launched in India ? The ABS version would be launched in the current year and bringing Red into the country cannot be confirmed yet. The bike looks excellent in the Red shade whereas Yamaha currently sells the Blue and Black shade in the country. Yamaha is popular for its GP Blue shade and most of the R3’s sold are of the same shade. 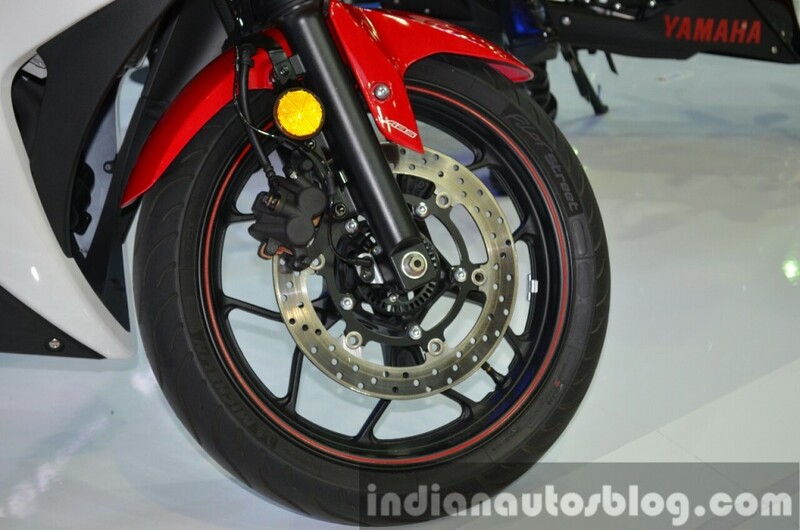 Yamaha may increase the localization and start selling the ABS, Red colored R3 in the country. The twin cylinder 321 cc engine on the same produces 41.4 BHP and 29.6 NM of torque. Thank you sir, do u have any idea when exactly in this year sir and is there anything releated with the launch of Yamaha MT 320 in India. Maybe after the launch of MT-03, as both may get optional or standard ABS.